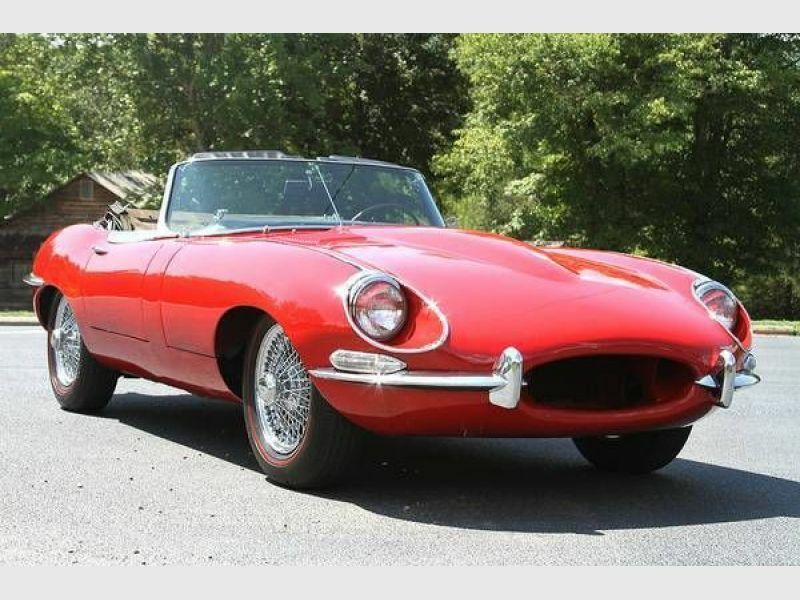 1968 Jaguar XKE for sale - Classic car ad from CollectionCar.com. 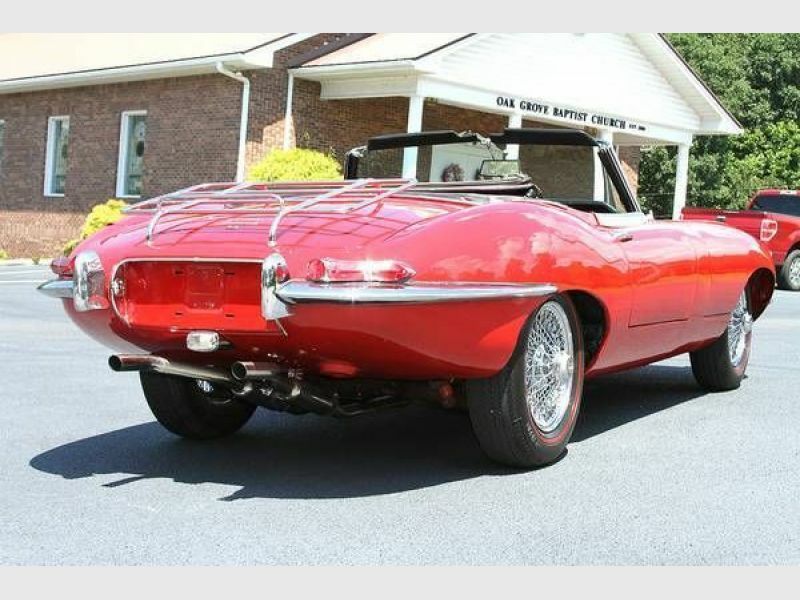 1968 Jaguar - XKE Convertible/Roadster, 4.3, Series 1.5, manual transmission. $80,000 OBO. Only 60K original miles and 3 owners. This beauty has been in storage for many years. Runs well. Needs tune-up, rear brakes (new front brakes just finished), paint and upholstery to make it perfect.